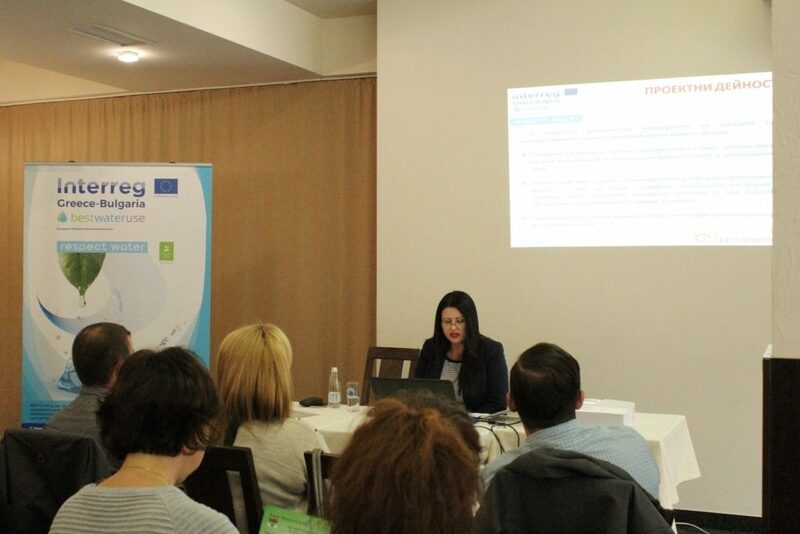 On September 28, 2018, with the opening hours at 18.00 hrs, in the conference room of the Nevrokop hotel in Gotse Delchev was held the first event of Best Water Use project, implemented by Association Eco Nevrokop. 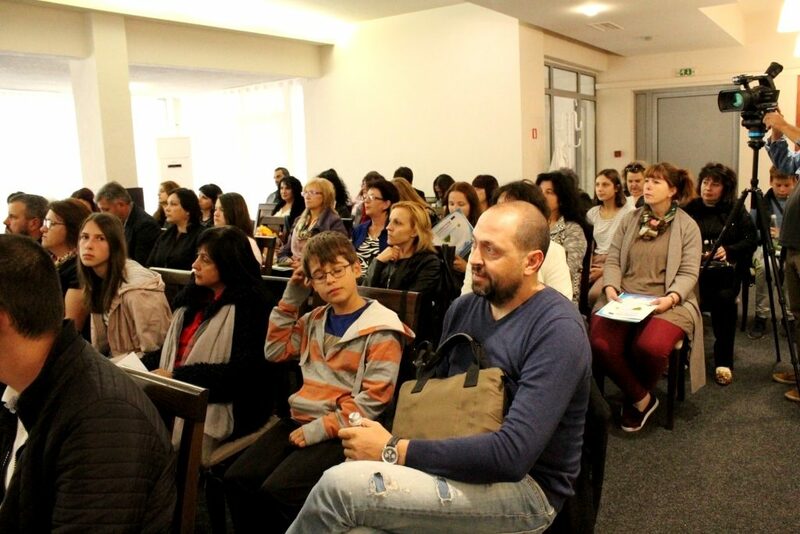 The event was intended to present a project on water conservation, environmental awareness and water pollution prevention. 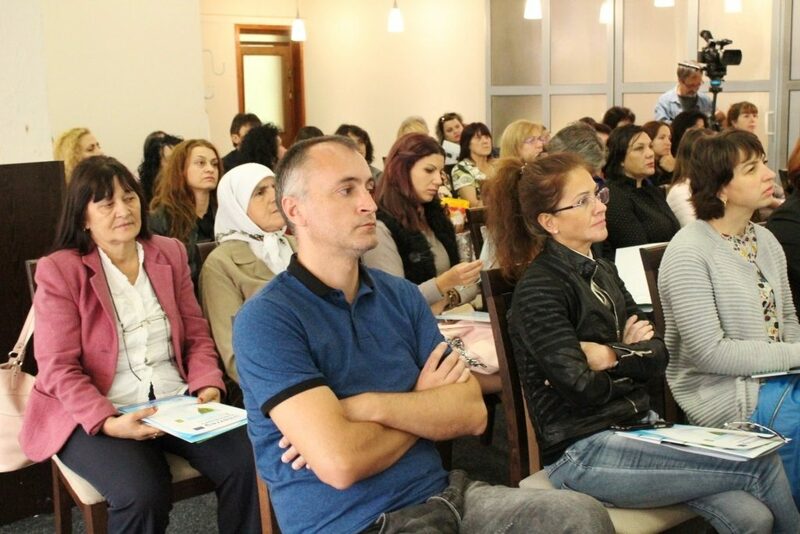 The participants were representatives of the main target groups targeted by the activities – more than 50 farmers, business representatives, teachers and students, citizens from the municipalities of Gotse Delchev, Garmen, Satovcha, Hadjidimovo, Petrich and Sandanski. 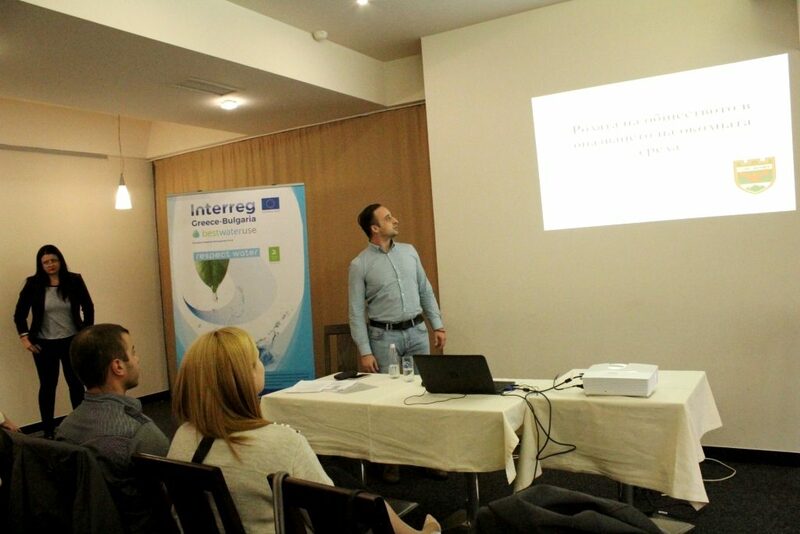 Guests of the event were representatives of Ecology department from the Municipality of Gotse Delchev with presentation entitled “The role of the society in environmental protection”, presented by Mr. Dimitar Palkov. 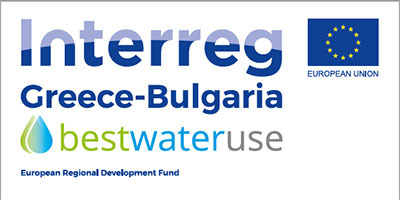 The seminar introduced the Best Water Use project / acronym BEST-U with implementation deadline of 01.10.2019. 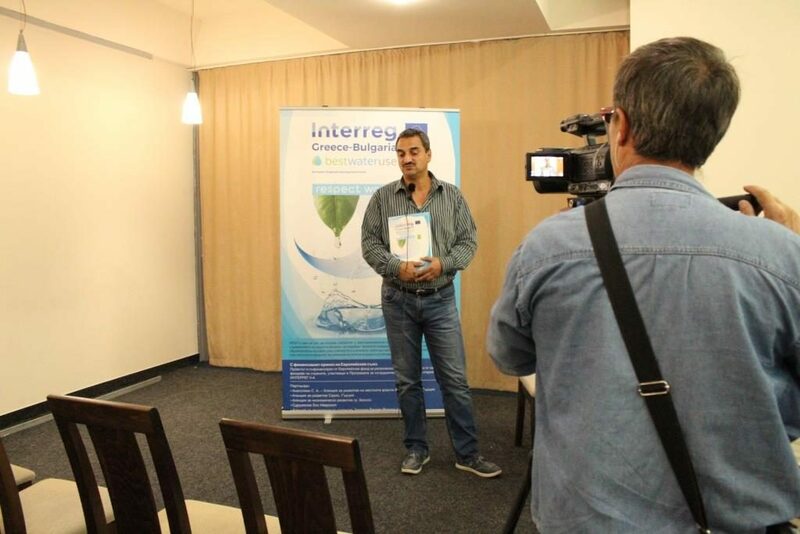 It aims to promote innovative technologies to improve environmental protection and efficient use of water resources as well as soil protection. 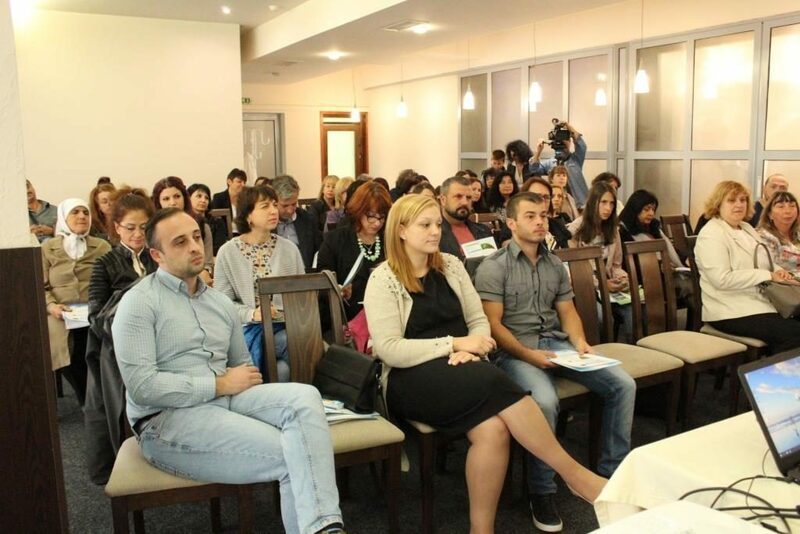 The information seminar is part of a campaign to promote “green behavior” in different areas: water management, implementation of pilot activities, including existing innovative methods / technologies and formation of a comprehensive educational policy in local self-government. Overall, the project seeks to improve water management.